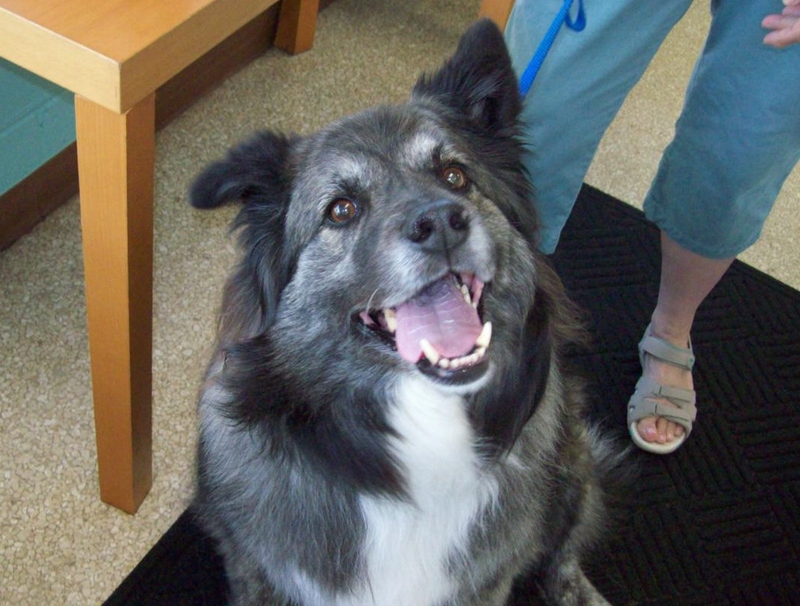 posted: January 02, 2015 by: Dr. Joanne Carlson Tags: "Clinic Specials" "News"
“Gus” is a dashing, 11 year old Collie mix. His parents bring him in bi-annually for his checkups and blood work to make sure he is healthy and happy. “Gus” is on a couple medications for his arthritis to keep him comfortable. “Gus” also has been coming to Loving Care Animal Hospital since he was a puppy, and it is always a joy to see him when he comes in.